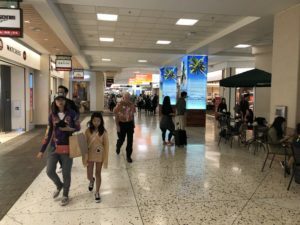 Airbnb says bills before the Honolulu City Council could cause economic damage by suddenly removing many tourist rentals from the market. 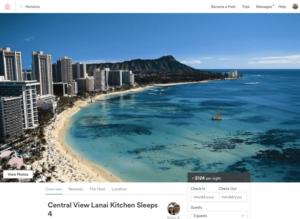 While calls for a crackdown on short-term rentals grow louder, their rapid expansion accounts for a big chunk of the recent growth in the state’s largest industry. 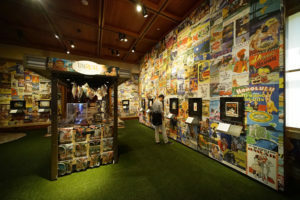 A Bishop Museum exhibit shows how tourism promoters created an exotic and lustful version of the islands that never really existed — and the toll that took on Hawaii’s identity and Native Hawaiian culture. 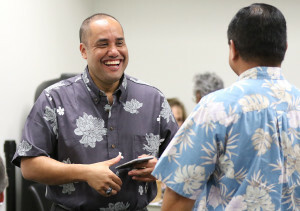 Modernization of Daniel K. Inouye International has been years in coming. But real change is in the air. 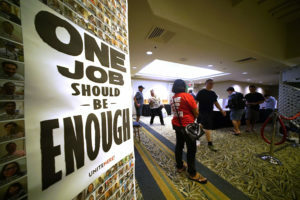 The union vote could lead to a work stoppage by about 3,500 workers, including those at the Royal Hawaiian, Westin Moana Surfrider and Sheraton Waikiki. 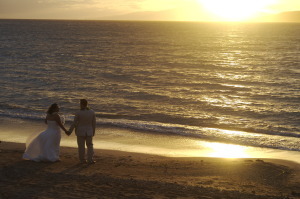 Some wedding venues only accept destination weddings to limit the number of guests and the effect on neighbors. 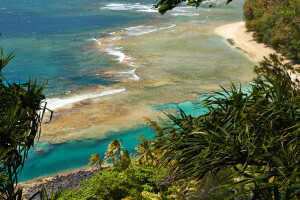 Kauai County had already cracked down on hundreds of remote visitor rentals. The flood might have doomed many more. 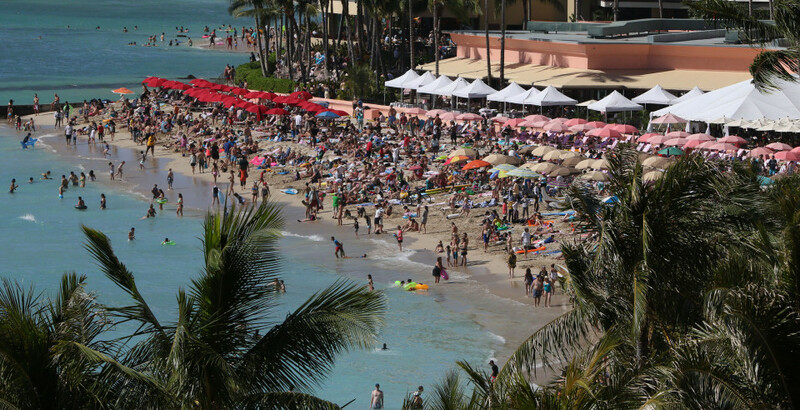 State officials are worried they could end up with no new revenue if Airbnb backpedals on the collection process. 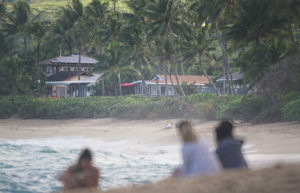 Economists caution legislators about the housing shortage, the possibility of lower tax revenue and reduced tourist spending. 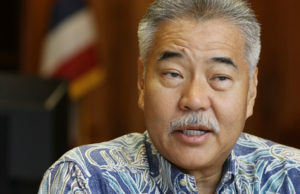 A backlash is brewing against a potential deal for the company to collect Hawaii taxes — in part, because no one knows what’s in the agreement. 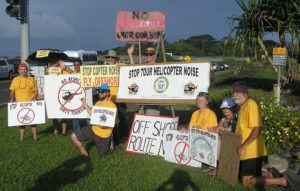 Protesters decry “dirty tourism” during a demonstration outside the Hilo airport. 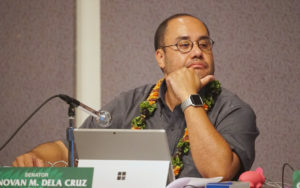 “It’s never been this bad,” said a County Council member.